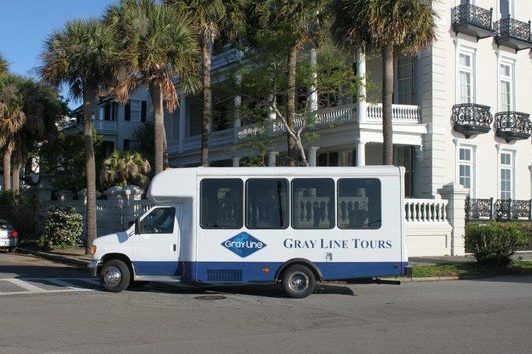 All Gray Line of Charleston tour vehicles are climate controlled. 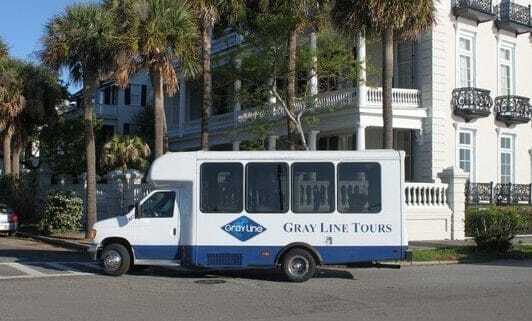 The comfortable 20 to 25-passenger minibuses are specially designed to traverse downtown Charleston’s narrow historic streets. 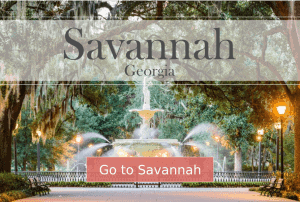 Accessing cobblestone streets and alleyways provides close-up views of some of the city’s most significant details that large buses often miss. Please arrive 15 minutes prior to tour departure time.